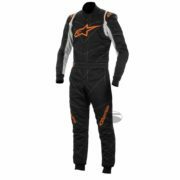 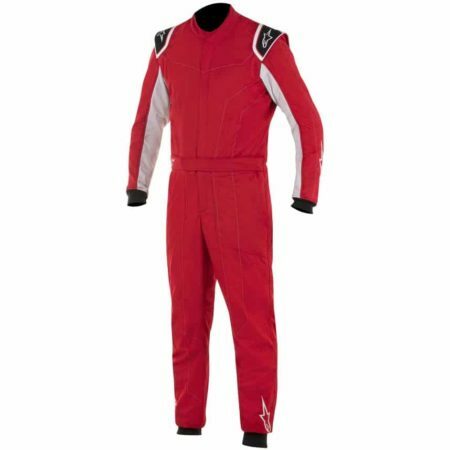 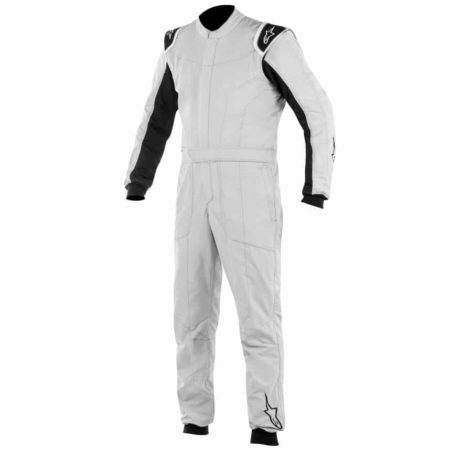 The Alpinestars Delta race suit offers drivers excellent value for money. 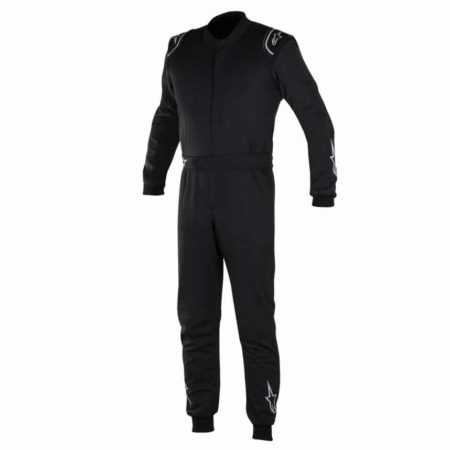 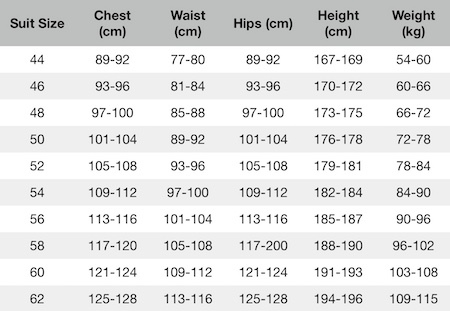 The Delta suit features a great fit, comfort and top-level safety features. It uses an aramidic two layer construction that gives the driver excellent heat resistance protection. The Alpinestars race suit has been ergonomically designed to offer great comfort and a full range of movement to the driver in any type of cockpit. 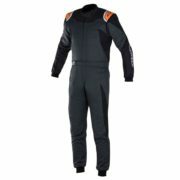 The suit features fully floating arms and flat internal seams to ensure there is no uncomfortable rubbing. The suit comes in a stylish range of colours and is FIA 8856-2000 and SFI 3.2A/5 approved, meaning it can be used in motorsport around the world.